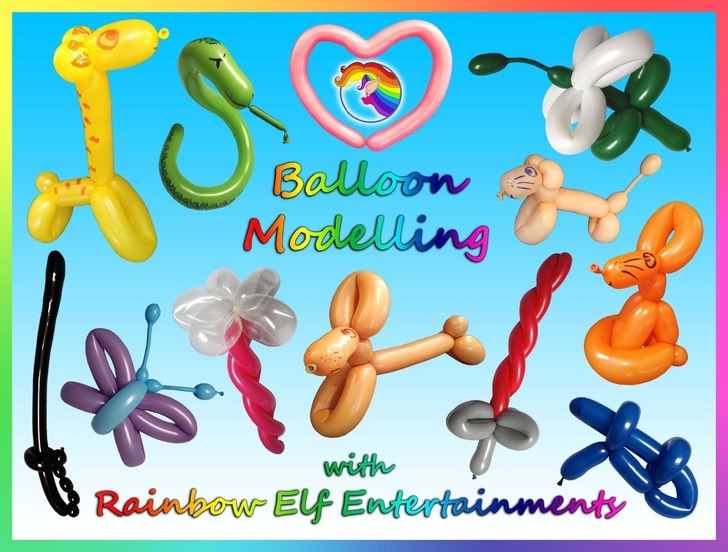 What can Rainbow Elf provide at Parties & Events? Add some fun to a party with Balloon Modelling! All available colours are featured here but there are more shapes available including flower hats, fairy wings, bandannas, spiders, party hats, octopuses, space blasters, large flowers, dinosaurs, and many more with new designs being added all the time! Guaranteed at least 1 balloon per child, more for a smaller party! Balloon models are also featured on the full party packages as prizes to be won. The shapes and colours are based on theme and time, but for large parties of 15+ children a balloon model each cannot be guaranteed. If you would like balloons, why not add some bubbles too for just £5 more per hour in our special Balloons and Bubbles deal? Be it a small craft at a full party or a dedicated crafting session REE has got you covered! Money box decorating, jewellery and keyring making, glass painting, hama beading, stress balls, charms, crown decorating, pompoms, loom bands, or even just colouring are a few crafts on offer. Got one in mind for your event? Just let me know! A great selection of designs available from full face to a small stencil, face painting is ideal for almost any occasion and definitely for any age! These can also be themed to suit your event and tailored to the children in attendance. My paints come with the Snazaroo quality guarantee. A fabulous way to add sparkle to any occasion! Popular with all ages, boys and girls will have a wide range of stencils to choose from and a great selection of colours too. With different glues that can last from just a few days or to a few weeks, there’s no need to worry about school seeing it after the weekend is over! 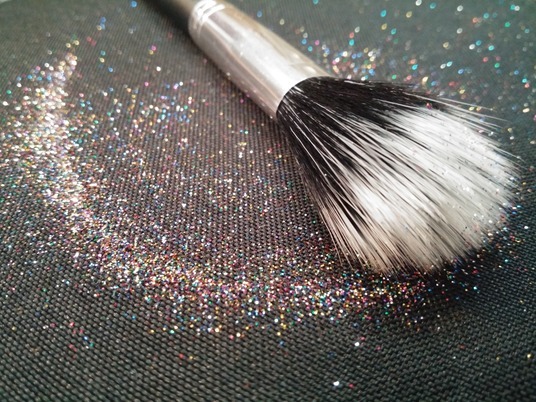 Want something glittery but will come off the same day? Want it on your face?! Disco eyes are now being provided by Rainbow Elf and feature cosmetic grade chunky and fine glitters held in place with simple Vaseline! Available for children aged 7 and above, and due to small particles every care is taken to ensure glitter does not end up in the eyes. If you're interested but have concerns, do talk to me! Music! Lights! Games! Full parties are available for a minimum of 1 hour and can be filled with whatever activities you like! A standard party has music, balloons for games, bubbles, chocolate prizes, classic games, new games, balloon prizes, dancing, lights, and (venue dependant) my rainbow parachute, air floating shapes, or giant balloons. These parties can also include magic, puppets, nursery rhymes, craft, and karaoke. This can all be themed and can even have a character hosting the whole thing! to make it a colourful experience for all! Disco and Karaoke: ------------------------------------------------------------------------------------------------------------------------------------------------------------------ Karaoke and discos are a popular option for older children and young teenagers (even for adult events), and with so many song choices there’s something for everyone to sing and dance along to. With every Disco and karaoke party there are inflatable instruments, feather boas, giant glasses, and pompoms to really bring out the pop dancing divas. Games are optional but the music and fun is guaranteed!